There are tons of gorgeous card designs to choose from so I could have a included lots more, but those are just a few that stood out to me. 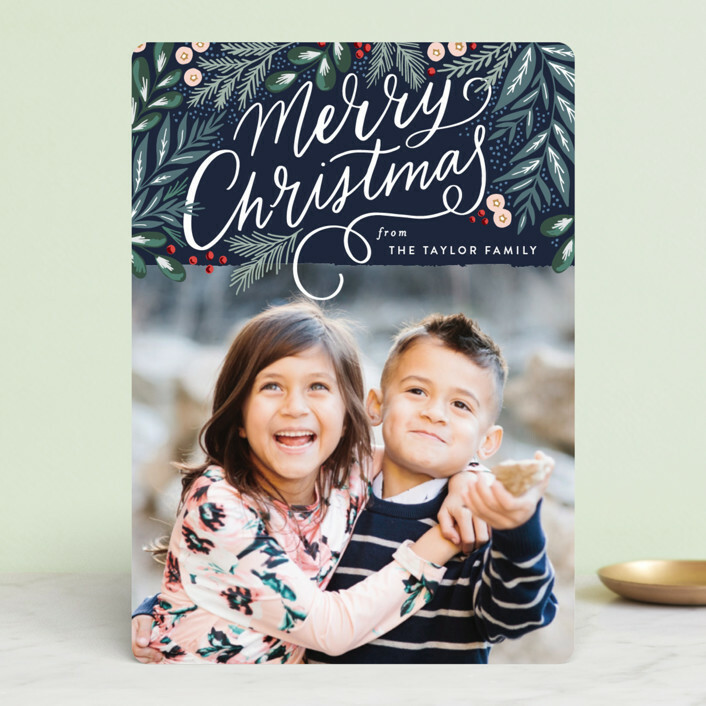 They offer lots of options for customization, so whatever your aesthetic, you can find a card that fits your style. 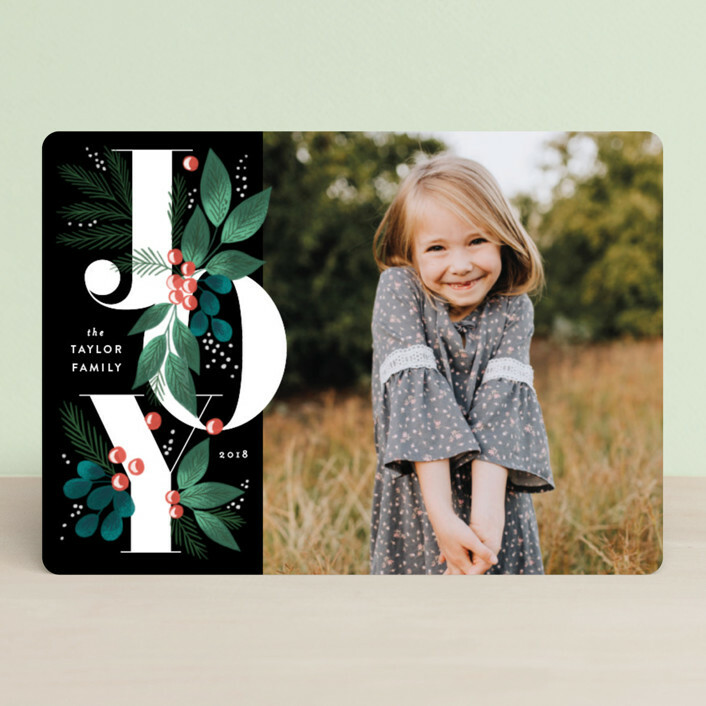 Clearly this year, I’m being drawn to hand-drawn foliage + florals, cards that say JOY, and foil-pressed designs! 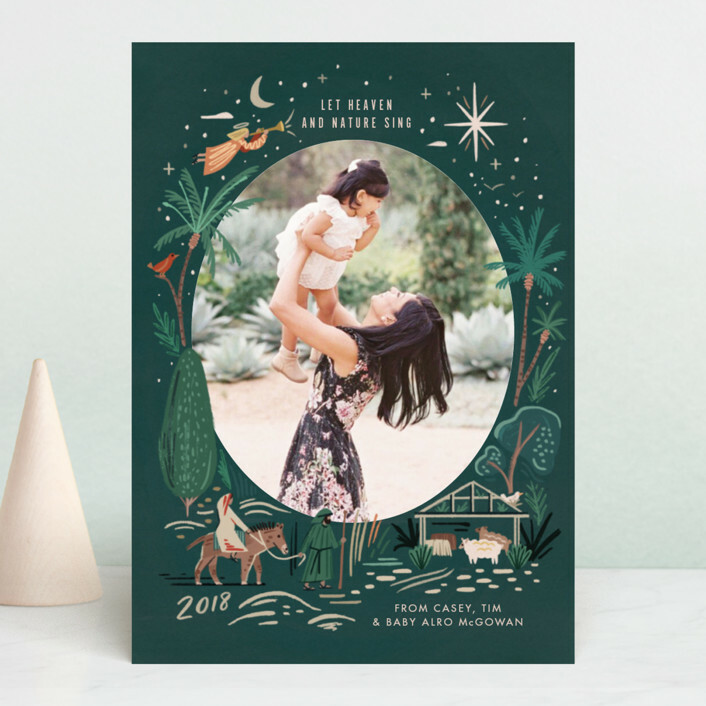 Minted is currently having their semi-annual free foil event where you can get 20% off foil-pressed products through Tuesday 11/13 – just use the code ‘SHINE’ at checkout! Now I’m off to try and decide on our Christmas card for this year – can’t wait to share it with you soon! 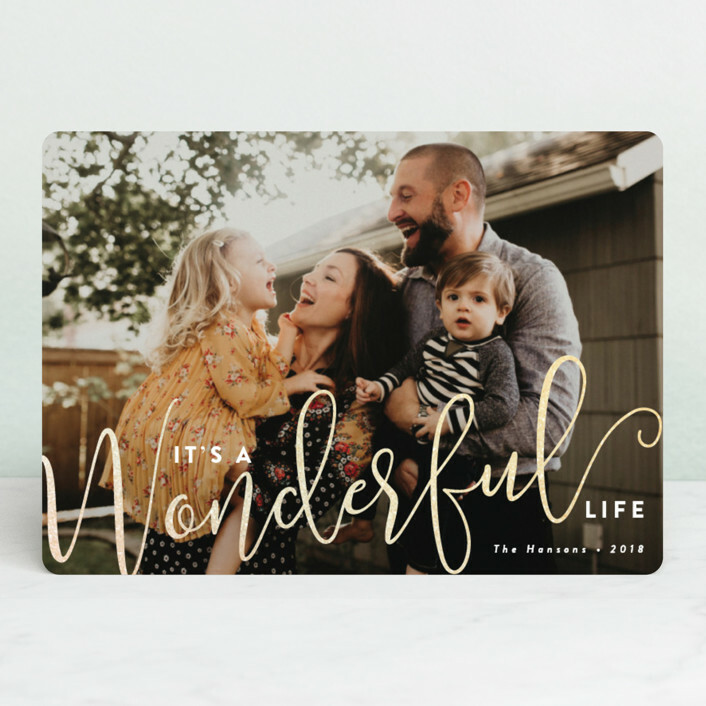 This post is in partnership with Minted, but as always, all thoughts/opinions are 100% my own.